For over 40 years, MTI and its members have pooled together time, resources and expertise to create a wealth of critical industry information. Becoming an MTI member gives your company access to decades of research as well as recent reports and findings that it can apply to some of today’s most pressing processing industry challenges. MTI is not simply a library of knowledge where members withdraw information. It is also a community of over 1,300 industry experts that contribute value and shareable information through active participation. Among our ranks are some of the world’s foremost leaders in the realm of materials science as it applies to the process industries. The ability to reach multiple experts on a wide range of technical subjects and to quickly receive trusted information is often looked upon as one of the primary member benefits. The MTI website is equipped with the TAC Forum, a searchable MTI directory and allows for rapid communication among project teams, giving members access to a global network of knowledgeable materials technologists. 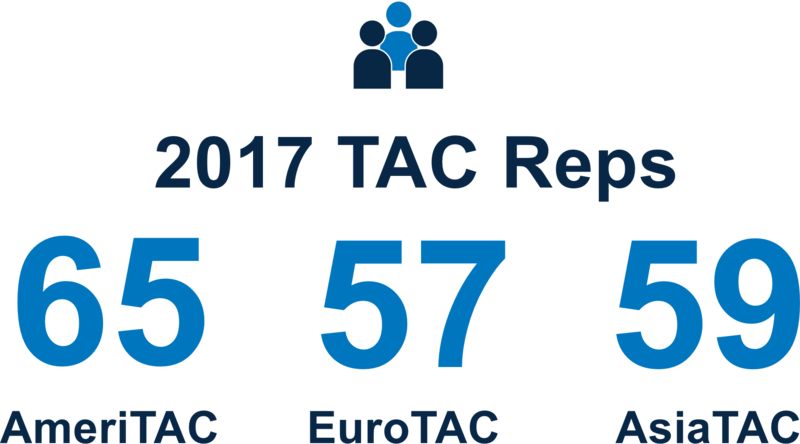 The MTI TAC Forum serves as a one stop shop for immediate expert analysis, and is largely looked upon as one of the most essential member benefits. 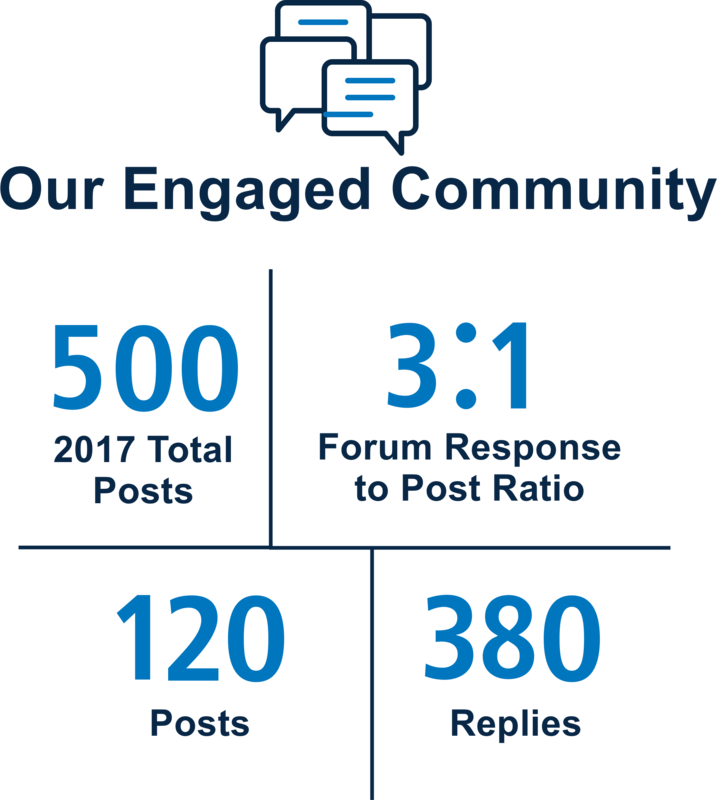 Our engaged community offers rapid and reliable solutions to crucial questions in real-time. Forum discussions are also archived and available for all members, allowing years of posts and replies to be accessed at any time of day. Instead of hiring a single costly consultant, the MTI TAC Forum allows for access to multiple key industry players, ultimately saving time and money, while offering trusted solutions. Tapping into some of the greatest minds in the world in their respective niches gives your company the unique opportunity to connect with the processing industries’ best. This member benefit alone can provide substantial value and make it well worth becoming an MTI member. 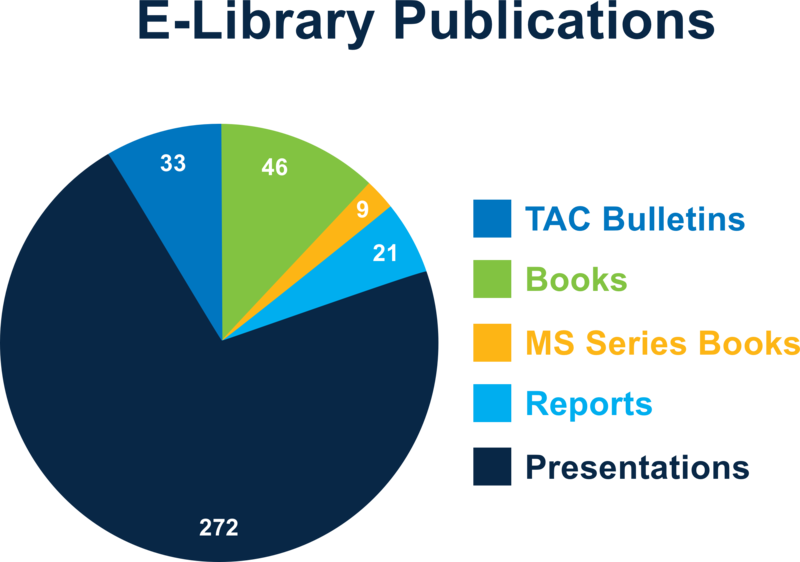 Our e-library includes reliable, cutting-edge knowledge in the form of books, TAC bulletins, reports and presentations. 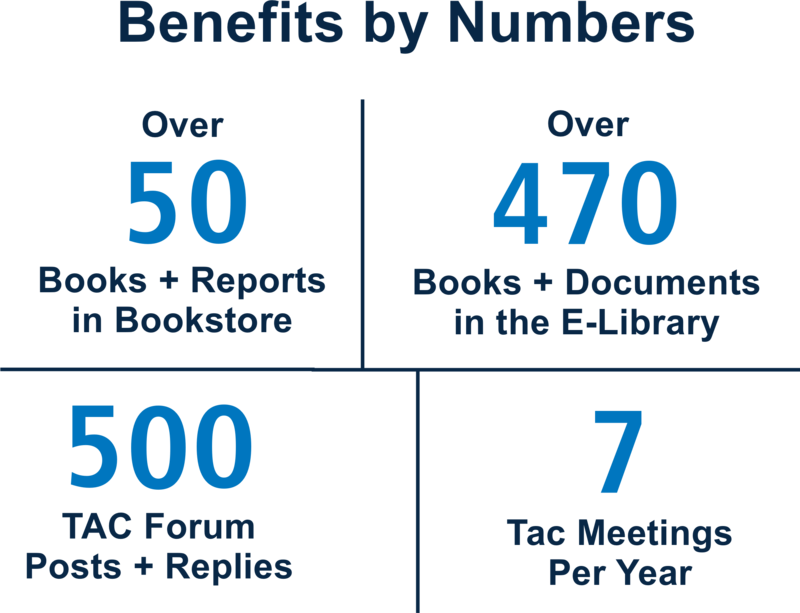 TAC Forum posts and responses are archived and are available in the TAC Forum community, allowing members access to decades of critical information. MTI also offers in-person educational experiences that include expert-driven training sessions, TAC meetings, facility tours and roundtables. MTI’s extensive e-library has comprehensive search capabilities, giving members quick access to topics covering items such as materials selection and stability, aging plant maintenance, corrosion and exciting new inspection methodologies. MTI regularly publishes books available in the MTI Bookstore to members at significantly lowered prices than to the public. Members also have access to these titles 18 months before the general public, keeping members up-to-date and ahead of the curve. 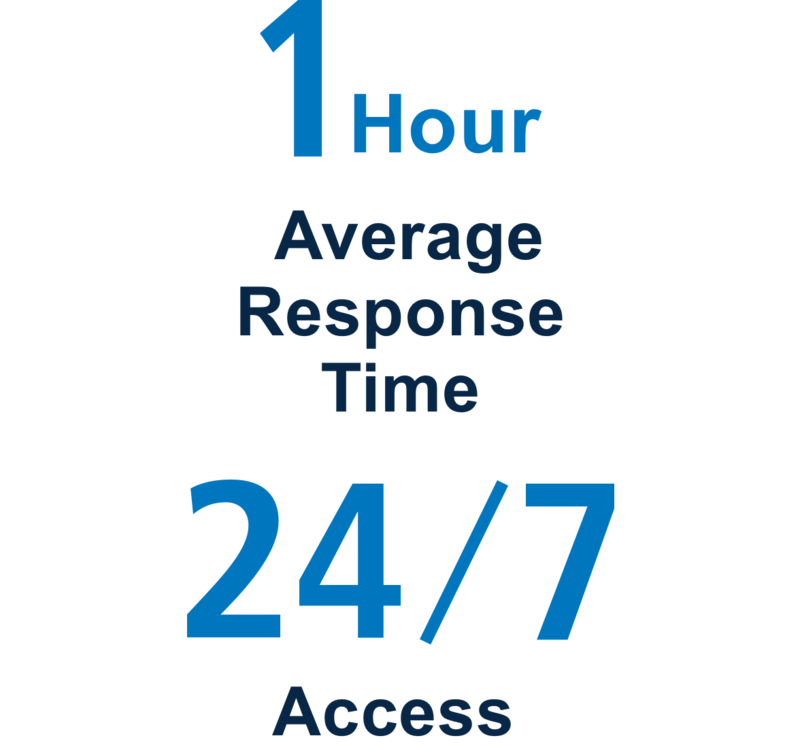 You have an immediate issue, you post a forum question and literally – within minutes or at most hours – responses start streaming in. You can do that at noon one day and have a very authoritative collection of comments and answers by the following afternoon. Click here to access MTI’s extensive knowledge base today! Beyond our numerous online community benefits, MTI provides ample opportunities for members to network and engage in face-to-face events and collaborative projects geared towards finding solutions to today’s industry challenges. 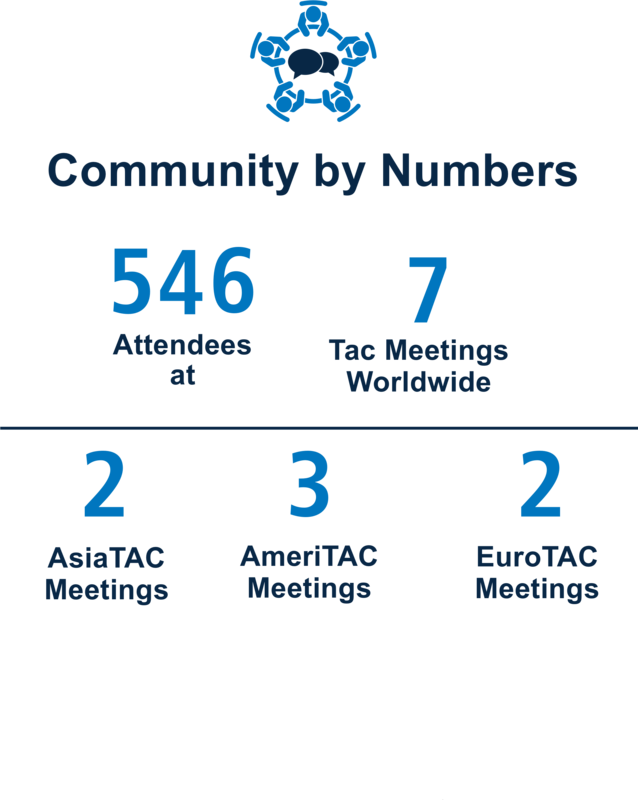 Hundreds of knowledgeable members and subject matter experts have attended our niche roundtables, global TAC meetings, educational training sessions, seminars and facility tours. These professional development solutions are often custom-designed for members and focussed on specific industry challenges and topics. Our roundtables feature expert speakers, discussions, technical presentations and brainstorming sessions. MTI projects are often developed as a response to event topics and discussions. Our members have the ability to select, scope and lead projects conducted by others, leading to unique leadership opportunities to become TAC Representatives, Project Champions (PC) or even serve on the Board of Directors (BOD). The representatives of member companies who participate in MTI activities, particularly those who choose to take on leadership roles, help raise the knowledge base among diverse plant staff and often become in-house experts for materials technology solutions. MTI also awards two scholarships a year to talented young engineers, enabling existing members to connect with high-potential developing engineers and young engineers to network with industry experts and access decades of MTI resources. Click here to learn more about scholarships or here to see exciting schedule of upcoming MTI events.